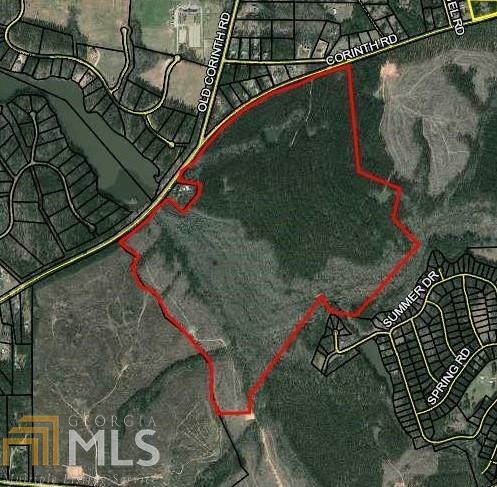 One of 20 lots available in the initial phase of Corinth Landing across from Blalock Lakes Sporting Club & Community. This lot (#1) has frontage on Corinth Rd and creek access. 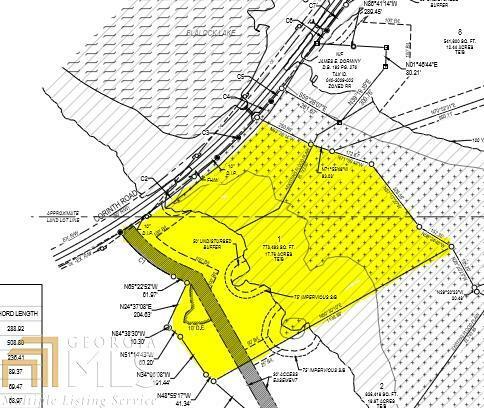 Roughly half of this 17.76-acre tract is cleared, and the other half hardwoods and floodplain. Beautiful land in a peaceful area with plenty of room to roam. Sold subject to final plat approval and recording.